Are you ready for some football? Tonight is the beginning of the 2013 NFL season headlined by the Denver Broncos hosting the defending Super Bowl champs. 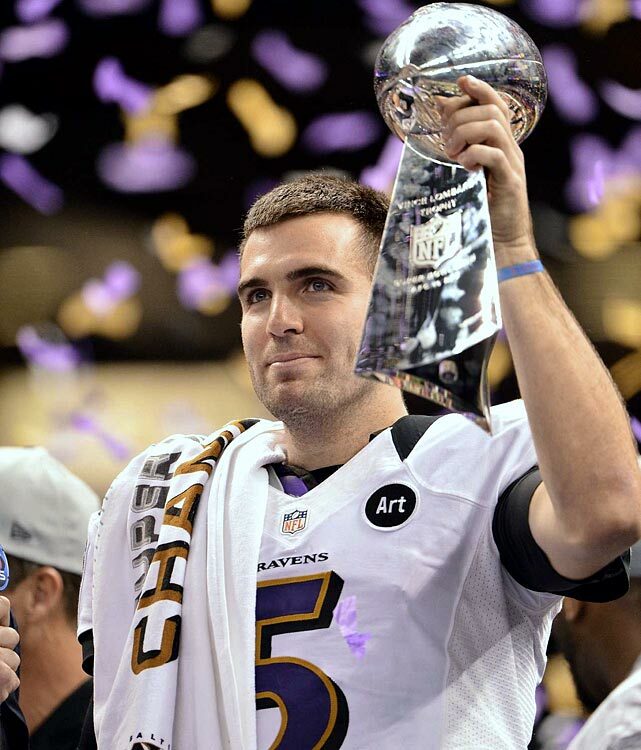 The Baltimore Ravens are out to prove that despite coming into the season after replacing several prominent names from their Super Bowl winning team, that they’re still the champs and the team to beat this year. The Ravens defeated Peyton Manning and the Denver Broncos in a double ot thriller in the divisional round last season. Elvis Dumervil who suited up for the Broncos for the past six seasons is now a part of the Ravens defensive unit. This game is sure to be a great start to the season. This entry was posted in News, Sports and tagged Baltimore Ravens, Denver Broncos, Football, NFL, Peyton Manning. Bookmark the permalink.